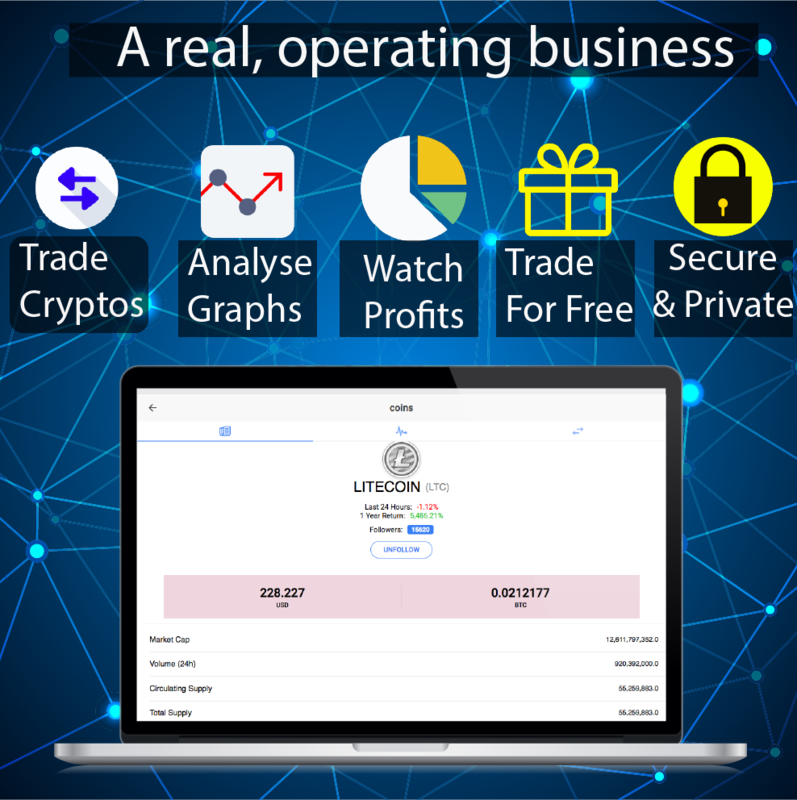 50% Pre-Sale - Sold Out Within 2 Days!!! Have downloaded the app. I can say that it is very convenient! WHY ARE WE BETTER THAN ANY OTHER EXCHANGE? -Writing posts and sharing them with all the crypto enthusiasts. 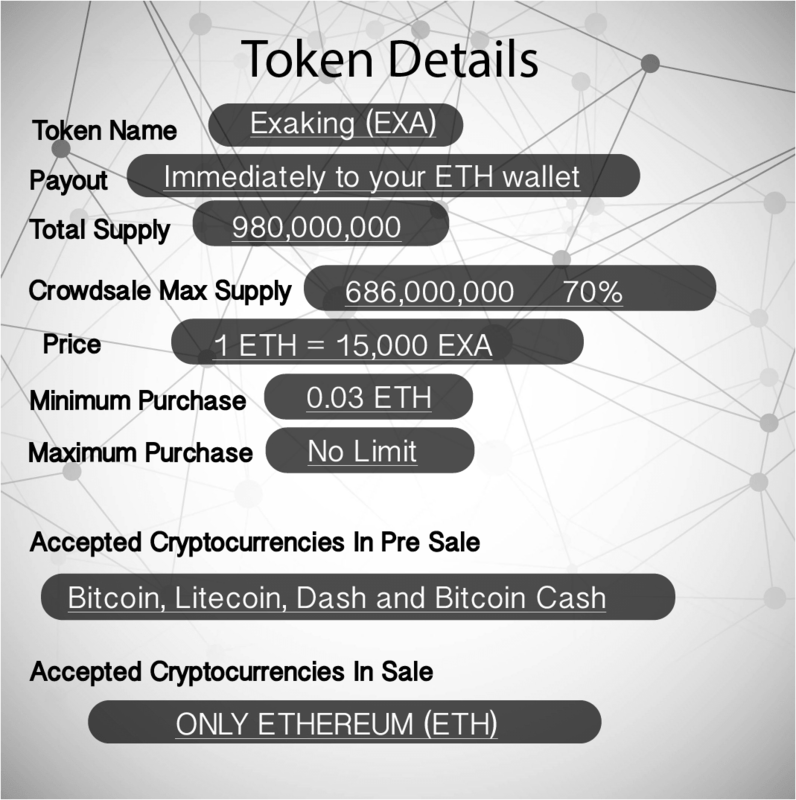 How are Exaking Tokens used? How is Exaking funded? 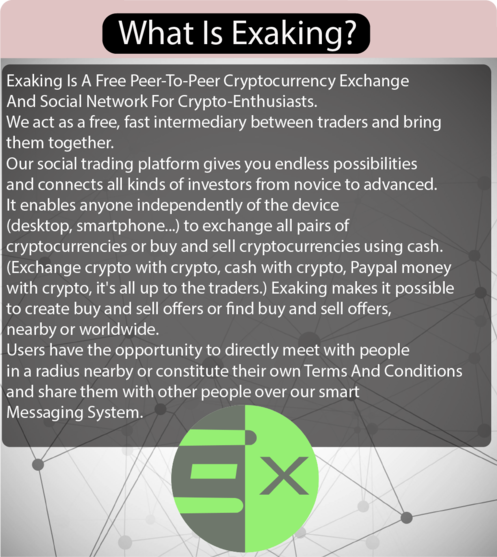 Exaking is funded through advertisements by ICO companies, crypto companies and blockchain projects. 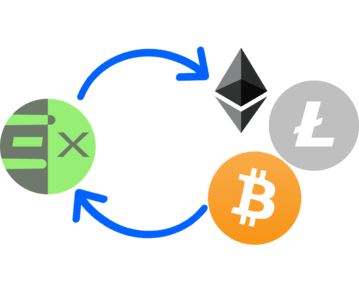 These companies use EXAKING Tokens as a payment method. Advertisers have the opportunity to reach their paying target audience immediately. This kind of advertising is becoming essential as a lot of big social media websites that have been the engine of successful ICO campaigns are banning crypto advertising. Hmm So your project is something combining Paxful , etherdelta and tradeview all together ?! You have on your site this statement . 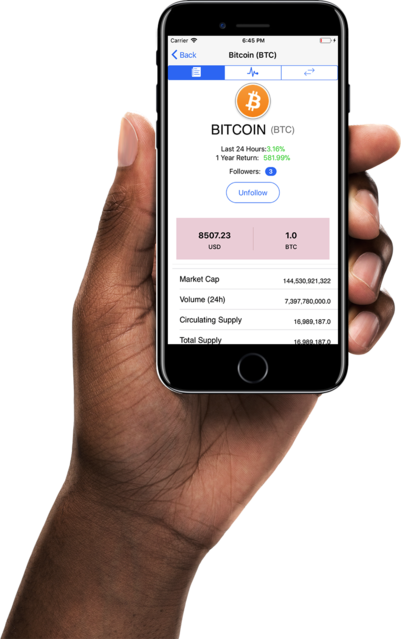 -Passive income - Buy cryptocurrencies, keep them safely in your own wallet and let it work for you. See it rising over time without working for it !. ( you are just describing buying coin and hodl it ! this is have nothing to do with passive income I think this is kinda deceiving Info and need to be fixed) . Other than that I really love the project and like to see it come live soon . 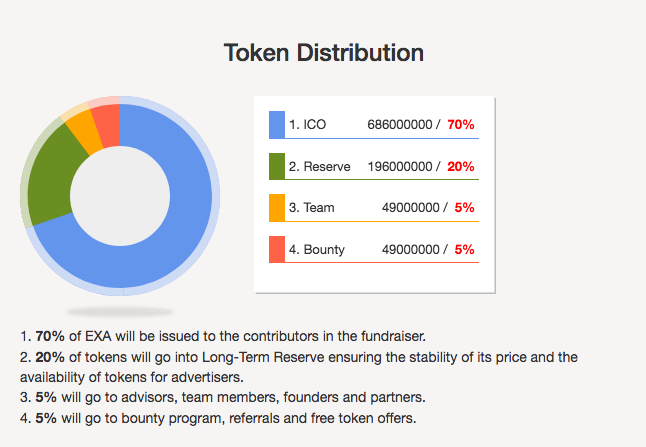 Our bounty program is under development, currently it is only referal system and joining our telegram group that gives you simple free tokens. Our telegram group chat is ready to give you answers to all your questions. 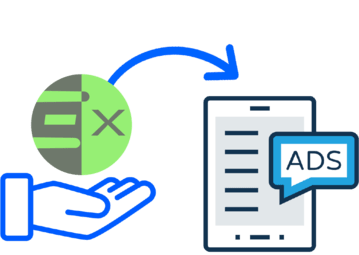 You can also write improvement ideas for the platform into our telegram group chat, we will immediately improve upon users request to keep user satisfaction high. This project has great future. I like your platform. Thank you. And thanks for provide good platform..
Das wird ne coole Sache und Kim hatte schon öfter gute Ideen. Great project I've ever seen !